Pius Murray leads the 5th. 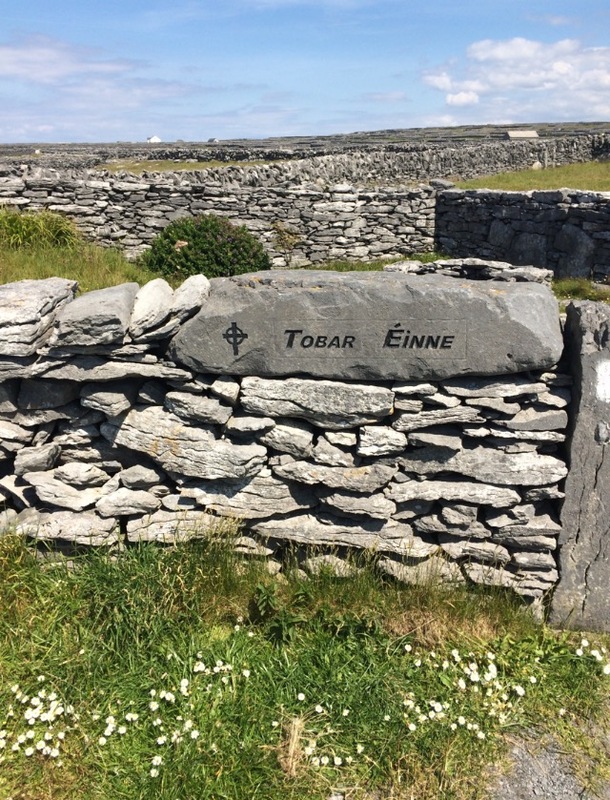 annual guided walk, on the island of Inisheer (Inis Oirr), Aran Islands, to celebrate the Pattern Day of Caomhan, patron saint of the island. Cost: €30 per person, which includes the return ticket on the ferry & the guided walk. Bring warm, waterproof clothing and wear comfortable walking boots or shoes/runners. Bottle of water and a snack is advised. Walkers have the option of a good lunch in “An Teach Tae” cafe or bringing a packed lunch.